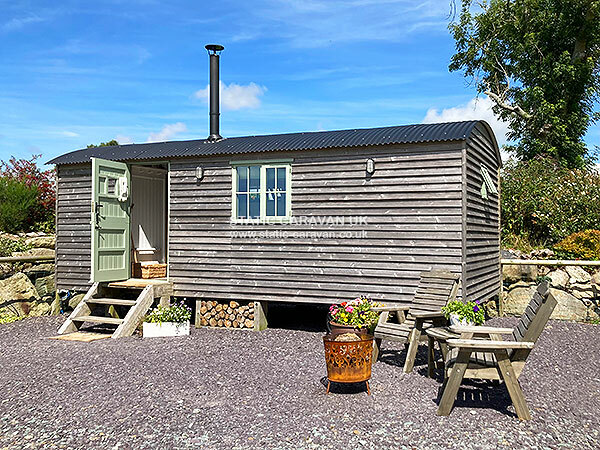 Private 1 bedroom shepherds hut located 5 miles from the Castle town of Caernarfon on a quiet smallholding overlooking green fields with far reaching views of the Llyn Peninsula, also from the track are views of the Irish Sea and Anglesey beaches. Sleeps up to 2 guests and 1 well behaved dog ( £10 per dog per week ).All elec, bedding and first bag of logs inc ( thereafter £2 per bag ). 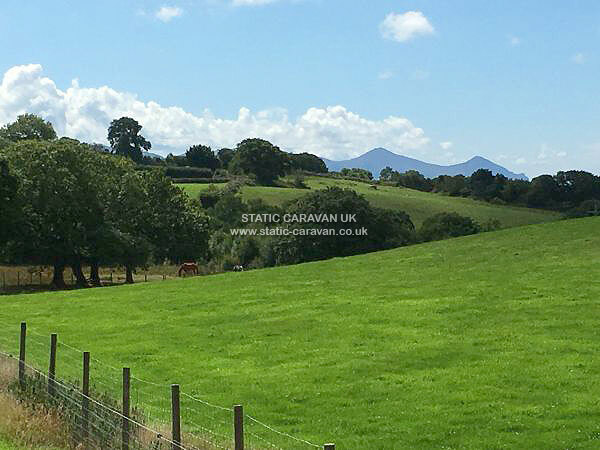 Well equipped with shower, toilet, washbasin, fridge/freezer , microwave, elec cooker, toaster, sink, double bed, seating area, table & chairs, log burning stove and T.V. Ideally located for beaches and scenic walks, 15 mins drive from the beach and 20 min drive from the heart of Snowdonia mountains. The Welsh Highland Railway, Tryfan junction ( request stop ) 5 min walk away. 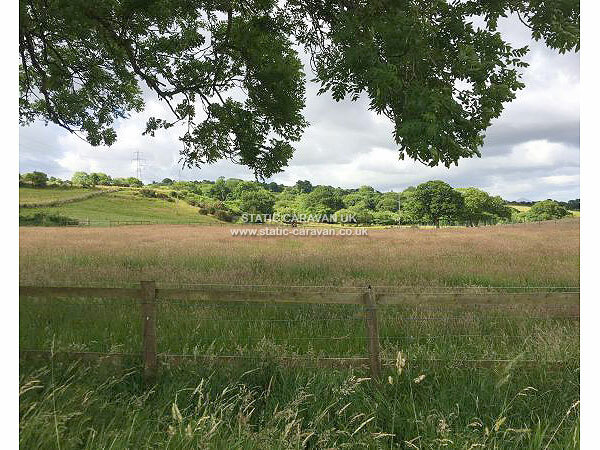 Fantastic area for walks & bike riding direct from the property or in the surrounding area, also many castle, beaches, mountain walks, lakes, horse riding, sailing, golf courses, National Trust properties all within easy reach of the property. Lovely area for wildlife and bird watching, both at the property and within the hills and beaches. We also offer FREE use of RSPB passes to our customers whilst staying at our shepherds hut! 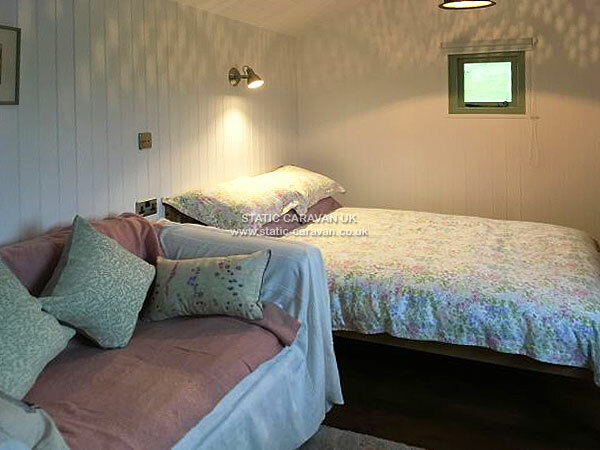 Or just sit and relax in the privacy of the shepherds hut area whilst enjoying the sunset. Lots of activities available for the more adventurous , Zip World- largest zip wire in Europe, Bounce Below, Surf Snowdonia, Go-karting, to name just a few! Walk or catch the train to the summit of Snowdon, Wales' Highest Montain. There are many sea/lake boat trips available or if you like speed there's Ribride on the Menai Straits. The owner is a qualified instructor in kayak, canoe, mountaineering, rock climbing and mountain biking activities and offers packages to suit all ages and experience . Activities and prices are available on request and should be made with your booking, payment by Paypal or on arrival. Nearest pub, shop and bus stop is approx 1.7 miles away . Nearest train station is at Bangor & nearest bus stop is in village of Bontnewydd. There are many lovely restaurants and cafes we can recommend on arrival. No smoking in the Shepherds Hut. 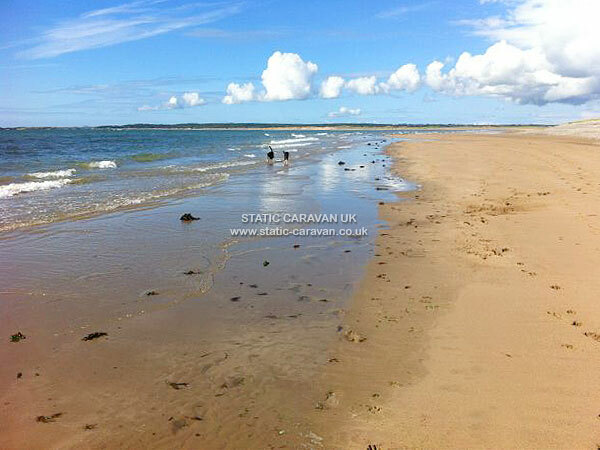 We also have a static caravan available for let , approx. 100 metres from the shepherds hut. 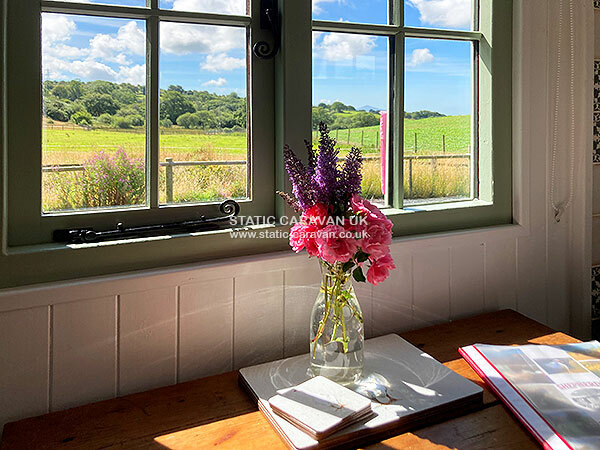 Autumn/Winter 2019 please ask for special offers on 3-4 night breaks. 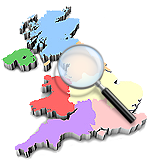 A deposit of £50 is required to secure a booking, followed by the balance 2 weeks before the arrival date (there is no refund after this time). Payment can be made by Paypal using my email address jude_francis12@outlook.com or by cheque to J.Francis ( cheques need to clear 2weeks before arrival date). Arrival time is 3 p.m. and departure time is 10 a.m , unless otherwise agreed with the owner prior to your visit.